Our 2016 Summons to Memphis guest speaker was born in 1968 in Chattanooga. 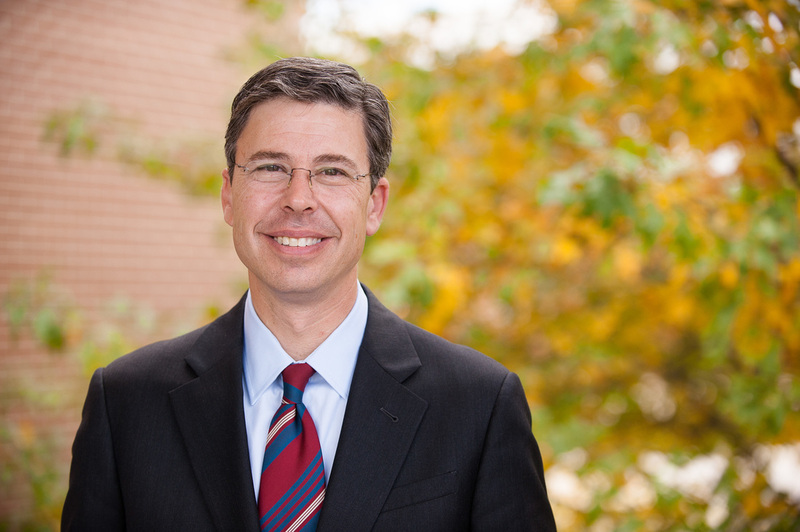 Andy Berke grew up in a family of attorneys; his grandfather had established one of the city’s largest law firms in 1934, showing the young man the value of helping others while giving back to the community. After graduating with honors from Stanford University and the University of Chicago Law School, Andy first worked as a law clerk before serving as legislative aid to Tennessee Congressman Bart Gordon. Public service was his calling. He was elected to the state senate in 2007 and re-elected to a second term in 2008. Among his many honors during this period, he was named Legislator of the Year by both the Tennessee PTA and the County Officials Association, and Public Official of the Year by Lipscomb University. 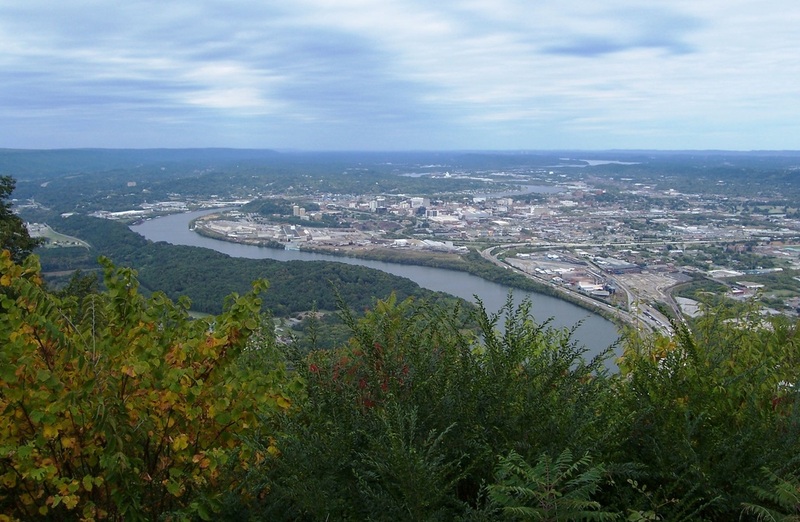 Andy was elected mayor of Chattanooga in 2013, earning more than 72% of the electoral vote. During his tenure, he has relentlessly focused on improving the quality of life for the citizens of his city. Under his leadership Chattanooga has seen dramatic decreases in property crime, violent crime, unemployment, and foreclosures. Andy and his wife, Monique, have two children, Hannah and Orly.